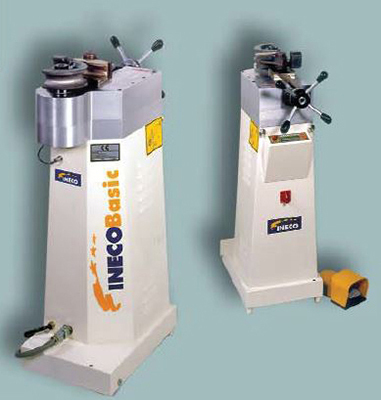 The Ineco Basic bending machine is a 50mm (2″), single axis, semi-automatic tube and pipe draw bending machine. It is suitable for a variety of applications in a multitude of industries. This machine is available ex stock from our Brisbane facility and comes complete with one set of customer preferred tooling from the list provided. Advertised price includes GST and is ex. our factory in Brisbane. Freight charges will be at the customers expense. 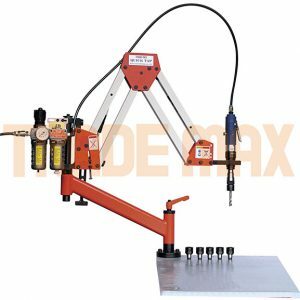 The Ineco Basic bending machine is a tube and pipe draw bender in a single axis, single stack configuration. 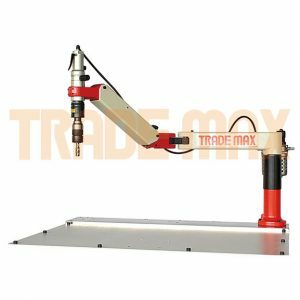 Furthermore it is an excellent machine for bending simple, low volume (1-50 pieces) with single or multiple-bends per product. It is especially relevant to note that with its compact design using very little floor space, customers will find the Ineco Basic suitable for bending gates, handrails, and a multitude of other items manufactured by general jobbing shops. The controller is designed for simple operation, and allows customers to program multiple bend angles. Customers are free to choose ONE set of tooling to be supplied with the machine. Prices include GST.